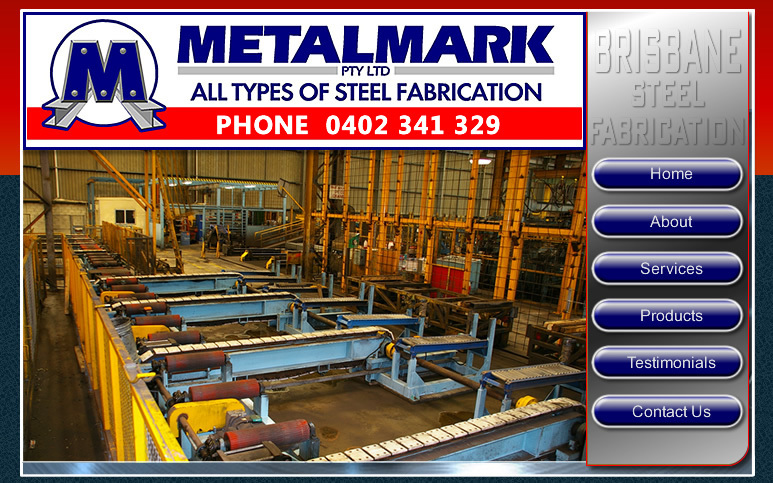 Metalmark is your one stop shop for design, fabrication, painting and installation. We will still offer the exact same service and promise our new location will not impact on the excellent service we provide to our valued customers. Put Our 'Mark' On Your Next Engineering Project!